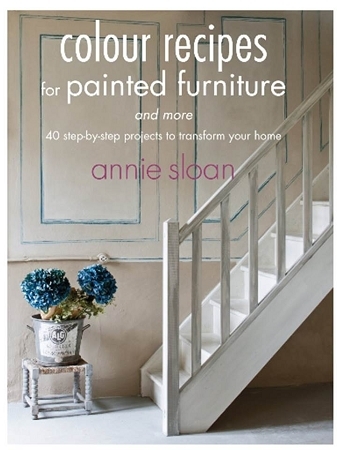 What The Purple Painted Lady loves about this book is the helpful way Annie explains the use of the color wheel, or in her case - the color triangle. She explains which colors work best together and why, how to "deepen" a color and how to get the most of your paint purchases. Flat Rate Shipping as always!